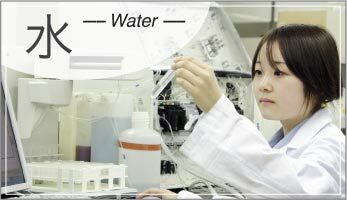 Proposing the optimized for each customer to and every precious water treatment to suggestions boiler of optimal water treatment. The catchphrase “the bigger the better” doesn’t always apply to boilers. Relying on a single large boiler can have a number of problems in terms of efficiency, cost, and the environment. 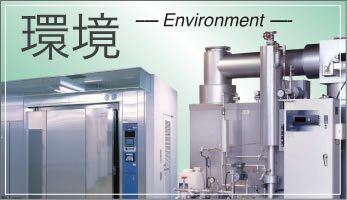 MIURA’s Multiple Installation System connects multiple units of small-sized one-through boilers. This requires less water while eliminating the problems of traditional large-sized boilers. 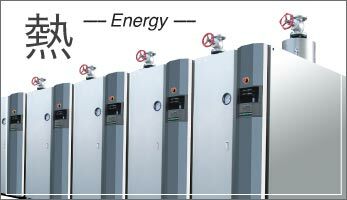 Boilers are involved in various aspects of daily life, providing a continuous steam as a safe and effective heat source, while operating day and night in multiple environments. 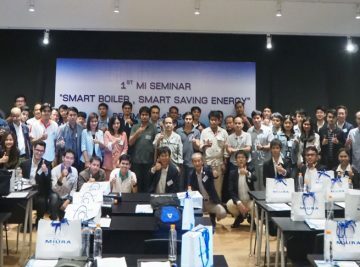 MIURA proposes the most suitable water management scheme to keep a boiler in good condition for safe use. Beyond Country Borders, MIURA Boilers Have Become a Trusted Product Worldwide. We provide well-organized support such as maintenance systems that are on the same level as our Japanese systems. We have complied with all Thai environment and safety codes related to our manufacturing license. MIURA’s technology is also highly involved in our drive for energy savings while also contributing to NOx and CO2 reduction. Miura Industries ( Thailand ) Co.,Ltd. has held seminar about MI system. We have introduced the participants about new boiler’s model SQ AS, MI system, Online Maintenance and Government’s subsidy. 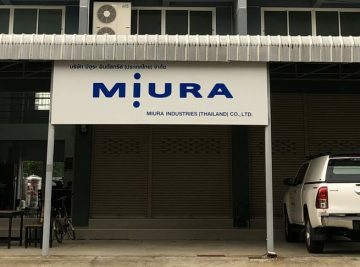 Miura Industries (Thailand) Co.,Ltd. 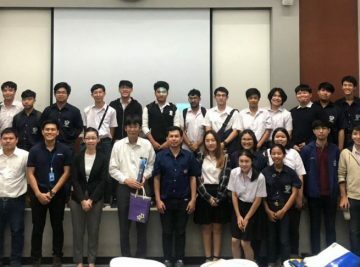 arrange [Once through boiler Seminar] at Chiangmai University on 17 October 2018. The participant is teachers and students of mechanical engineering department. We are turn-key STEAM SOLUTATIONS.